Former Nigerian Beauty Queen slay in new photos. 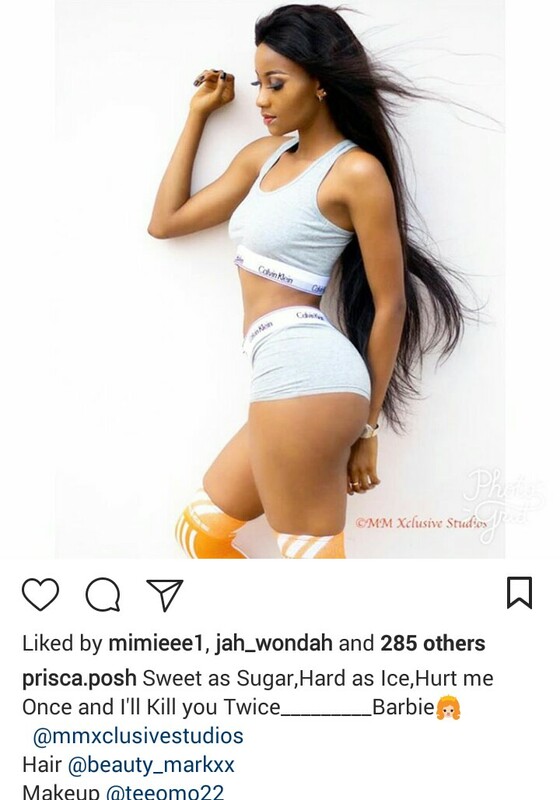 Prisca looking stunning and mmmmh? mcheeeew! Should I say Kim Kardashian that’s how she posed with curves exposed and.